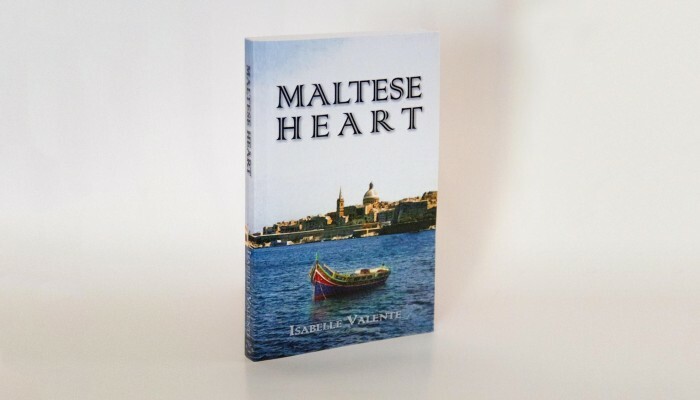 Book cover design for Maltese Heart (published by Love Leaf Publishing). 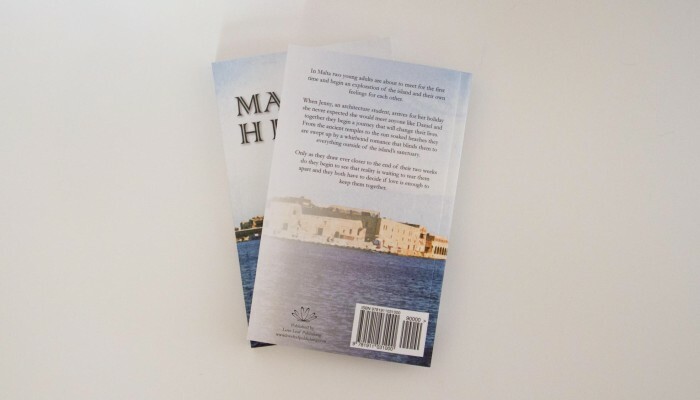 The cover was created in Photoshop and Indesign. The illustrations were made with Illustrator and Inkscape. 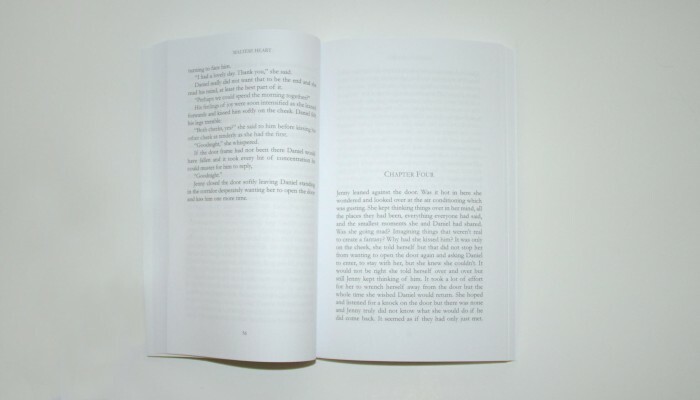 The interior book layout was done with Indesign. 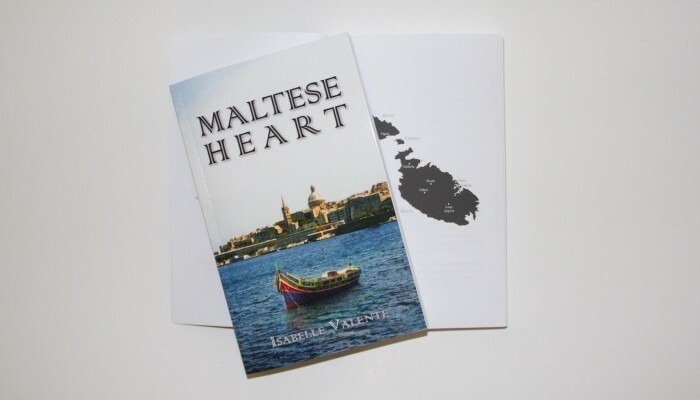 The book is available for purchase on Amazon (UK, Europe and US) in Paperback and Kindle.